In the tenth episode of The Muppets Podcast, we discuss the Muppets Most Wanted Box Office results and its Soundtrack. We talk about the first half of The Jim Henson Creature Shop Challenge. Hulu has debuted its new original show Doozers from the Jim Henson Company. 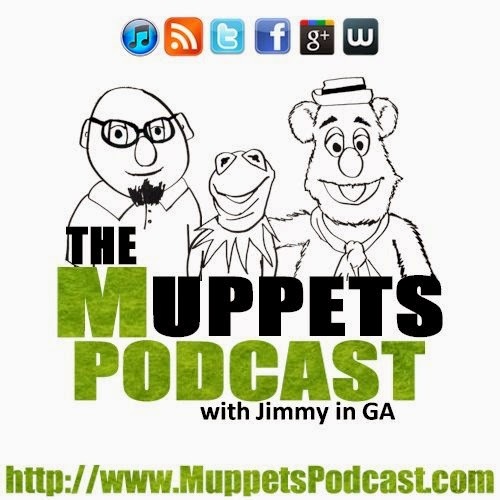 I also mentioned that I have the chance to talk about the Muppets with Lynn and Ken from the The Sweep Spot Episode 125. You can e-mail us at MuppetsPodcast@gmail.com. You can call us at (302) 4MUPPET. You can tweet us at @MuppetsPodcast. 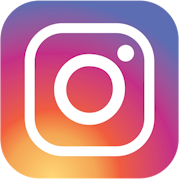 You can Find us on Facebook and also Find us on Google+. About a week ago, I had idea for a new podcast. 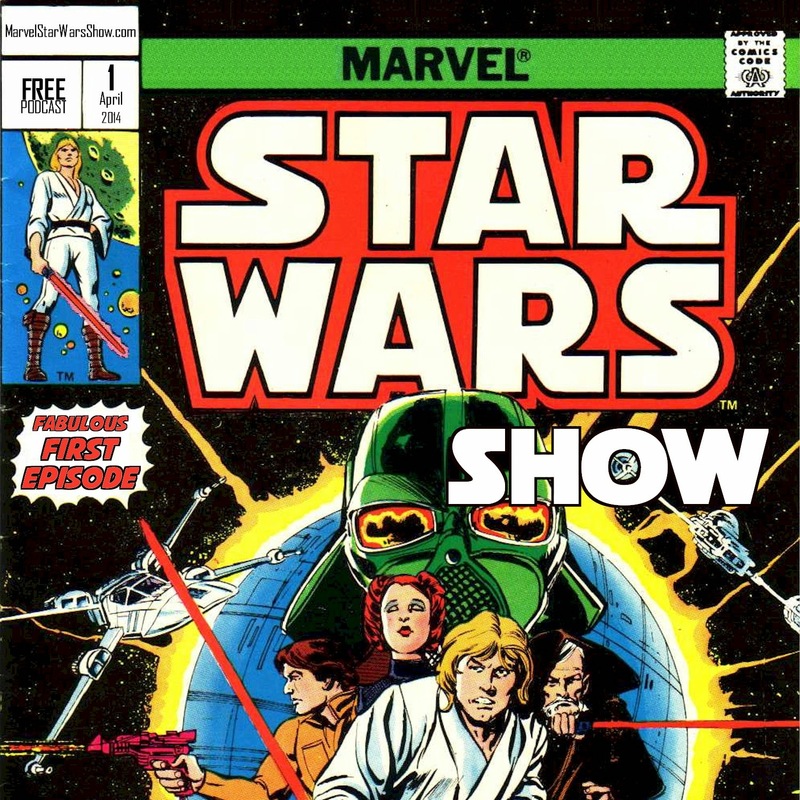 I thought it would be fun to go through the old Marvel Star Wars comic books and talk about them on a new podcast, and thus that was the genesis of The Marvel Star Wars Show. I have started my new website, Twitter, Facebook and Google+. 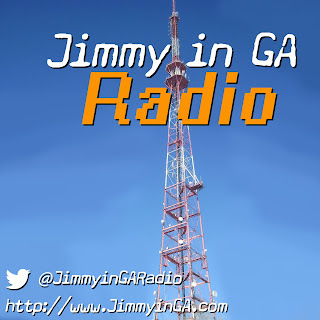 My new show is coming soon, and I already have some plans laid out for the format and the music, etc. 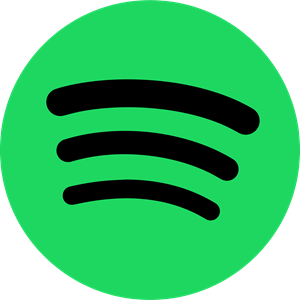 While starting work on all of this, I have since discovered, that at least two other podcasts have covered at least some of this material. I do not mean to step on anyone's toes. 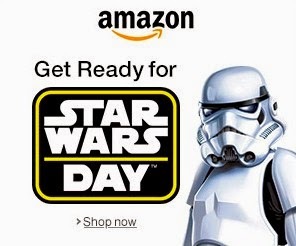 I just plan to have some fun talking about Star Wars comic books. The first podcast that I ran across was simply titled "Marvel Star Wars." The host Joshua Lapin-Bertone made it through 21 issues of the comics back in 2009 and 2010. I also discovered that "Two True Freaks" had the "Star Wars Monthly Monday" podcast as well. These guys also started back in 2009 and have posted 62 episodes over the course of the last five years covering a lot of material. In this episode of the Random City Podcast, I recommend the first three of six modern westerns that I really enjoy. 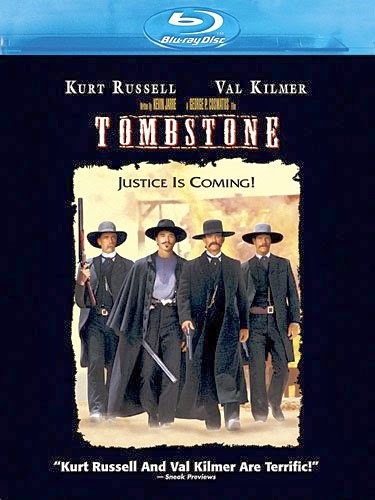 This episode features talk about Tombstone (1993), Young Guns Series (Young Guns (1988) and Young Guns II (1990)) and Shanghai Noon. 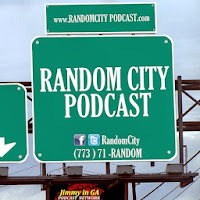 Feel free to email us at randomcitypodcast@gmail.com. 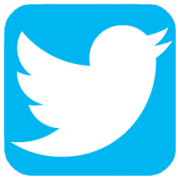 You can also follow Us on Twitter, like Us on Facebook, or add us in Your Circle on Google+. You can also call or text us at (773) 71RANDOM.